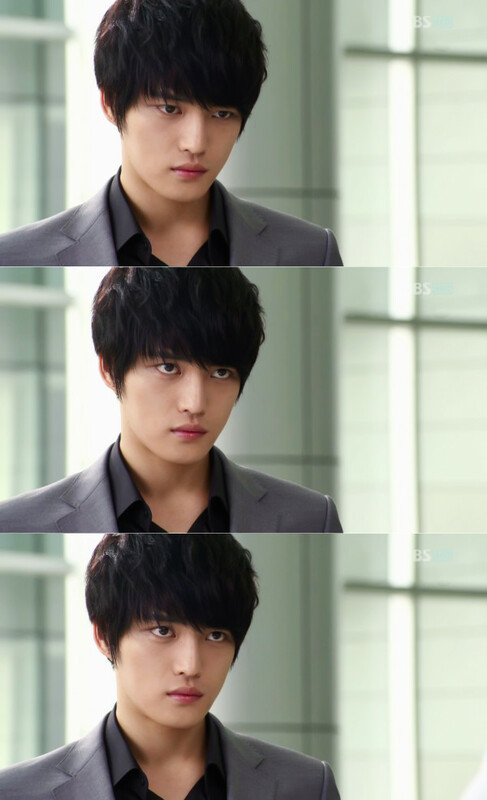 Kim Jaejoong (Korean: 김재중, born on January 26, 1986), also known as Jejung (ジェジュン Jejung?) 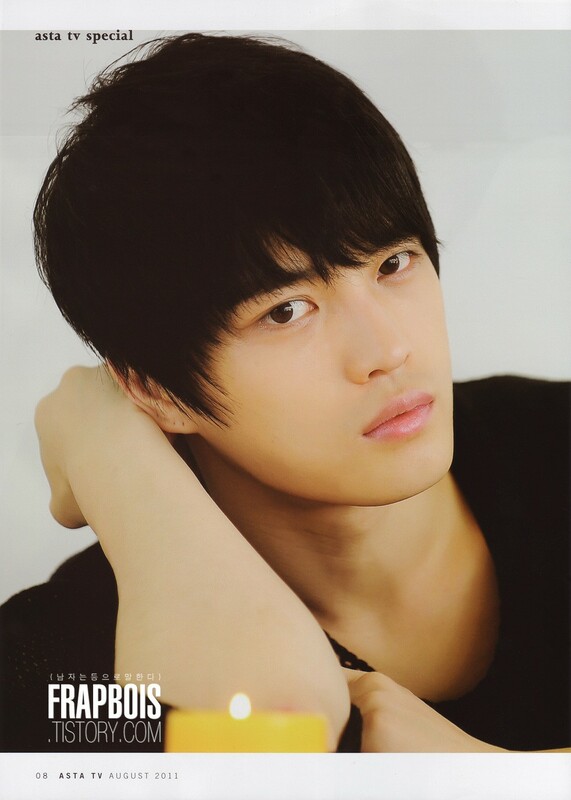 in Japan and by his stage name Hero or Youngwoong Jaejoong (in South Korea) is a Korean singer-songwriter, actor, and most recently director. He was the lead vocal of South Korean boy band TVXQ, known as Dong Bang Shin Ki (DBSK) in South Korea and Tohoshinki in Japan. 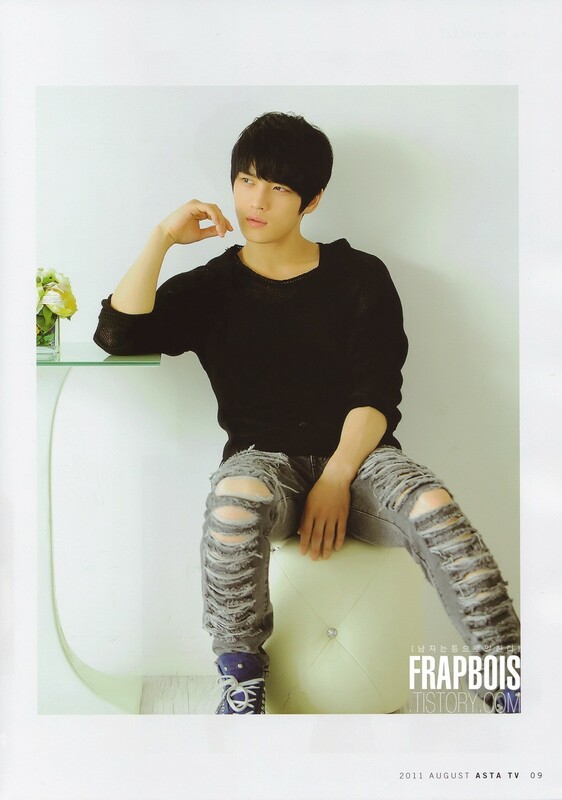 After TVXQ went on hiatus, he became a vocalist in the group JYJ, who made their global debut in October 2010. 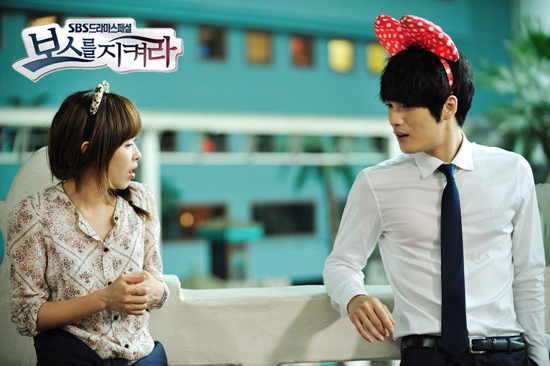 Jaejoong starred in the Japanese television drama Sunao ni Narenakute (Hard To Say I Love You / 素直になれなくて) as well as in the Japanese-Korean telecinema Heaven's Postman. He has most recently began directing and has served as Executive Director for JYJ's 2011 Worldwide Tour and the 2011 LG Whisen Rhythmic All Stars. 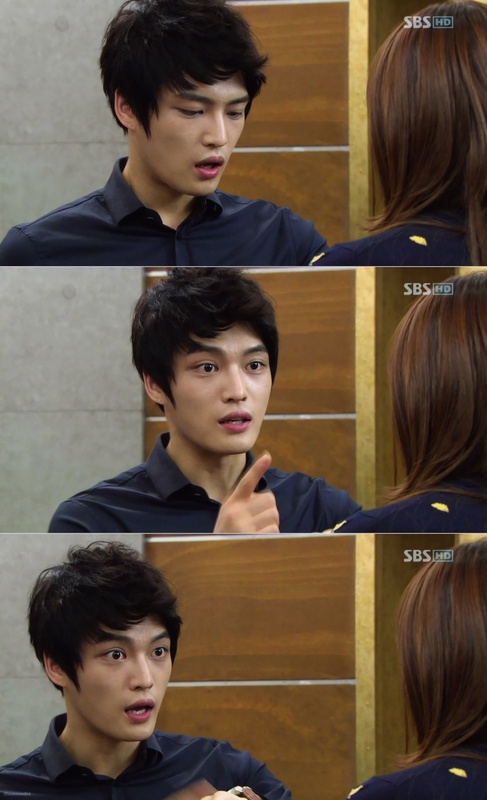 Jaejoong was born as Han Jaejun in Gongju, Chungcheongnam-do, South Korea. 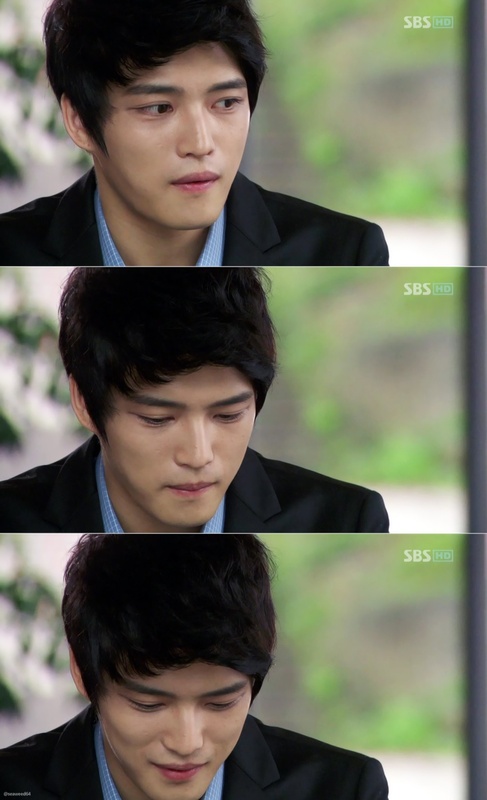 At a young age, he was given up for adoption by his birth mother to the Kims and his name was changed to Kim Jaejoong. When he was fifteen, he moved to Seoul by himself in order to take part in the auditions held by SM Entertainment. Life in Seoul was financially difficult and he took various odd jobs to pay for rent, food, and training fees. 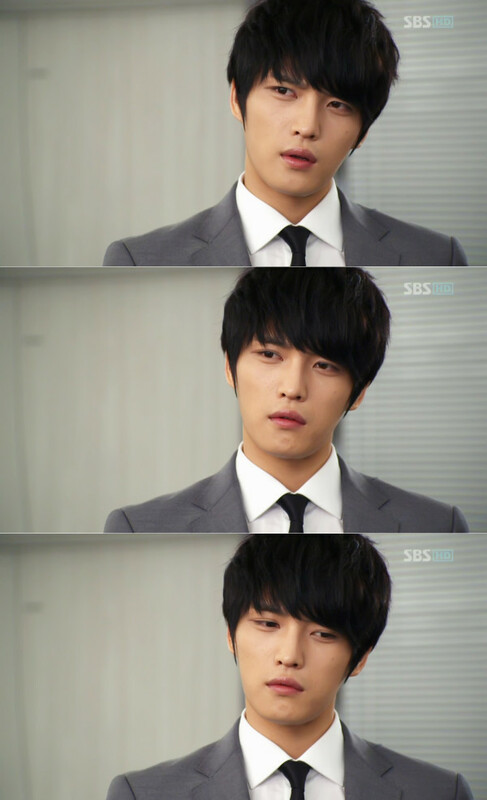 Jaejoong auditioned at SM Entertainment in 2001 and was accepted into the agency. From 2003 to 2010, he was the lead vocalist of South Korean boy band TVXQ, known as Dong Bang Shin Ki (DBSK) in South Korea and Tohoshinki in Japan. 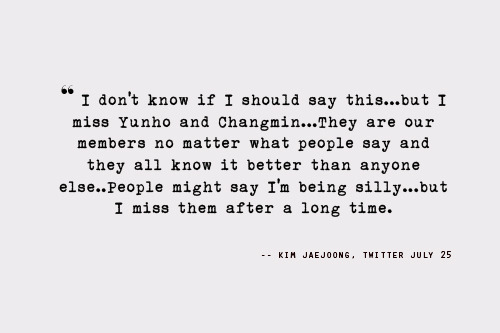 After TVXQ went on hiatus in early 2010, he and two other fellow band members Yoochun and Junsu formed formed a new three member group initially known as JUNSU/JEJUNG/YUCHUN in Japan. Their debut Japanese language EP The... and their first concert DVD from Tokyo Dome Thanksgiving Live in Dome both reached No. 1 on the Japanese Oricon album and DVD charts. The group's global debut album, The Beginning, was released in October 2010. 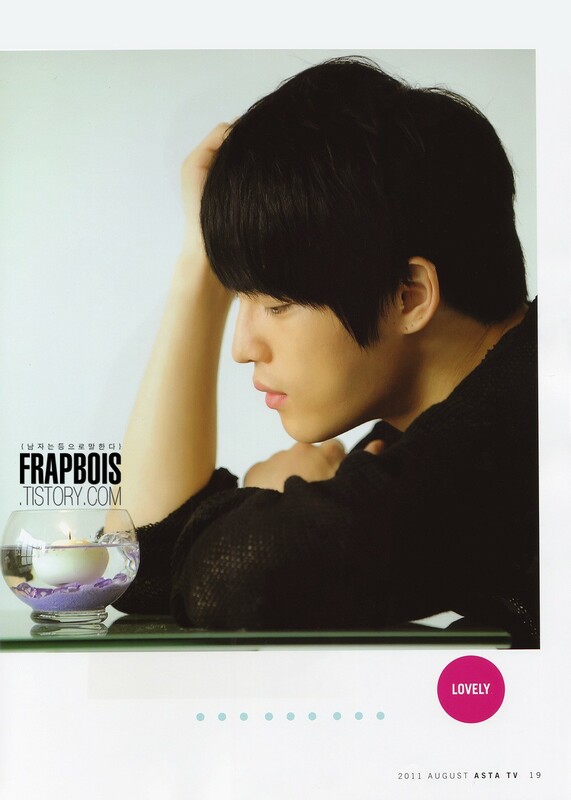 JYJ followed up in January 2011 with another EP in the format of a "Music Essay" entitled "Their Rooms, Our Story"." The group is currently working on their next album which is scheduled to be released before the end of this year. 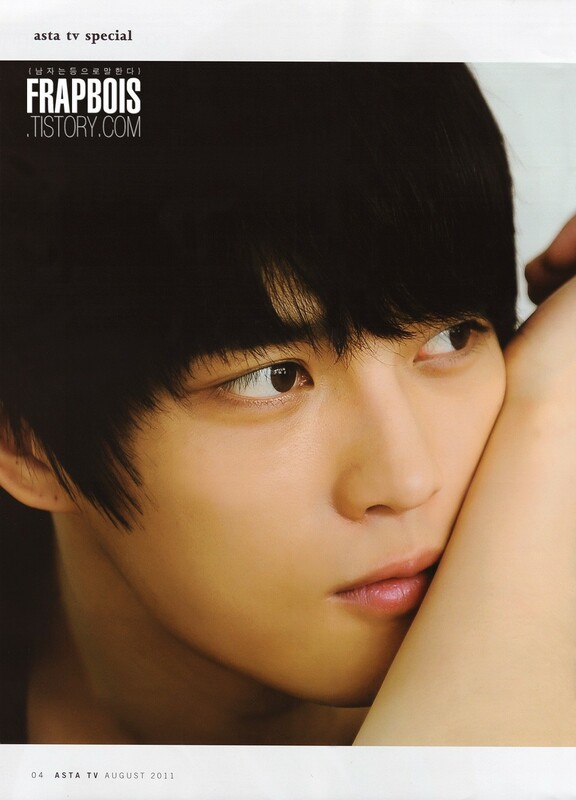 Apart from TVXQ and JYJ, Jaejoong has worked on solo activities as a singer. He sang, "Insa" (인사 lit. Greeting), for the soundtrack of A Millionaire's First Love. Jaejoong collaborated with label-mates The Grace for the Japanese version of their song "Just for One Day", which was featured on their fifth Japanese single and their debut album, Graceful 4. 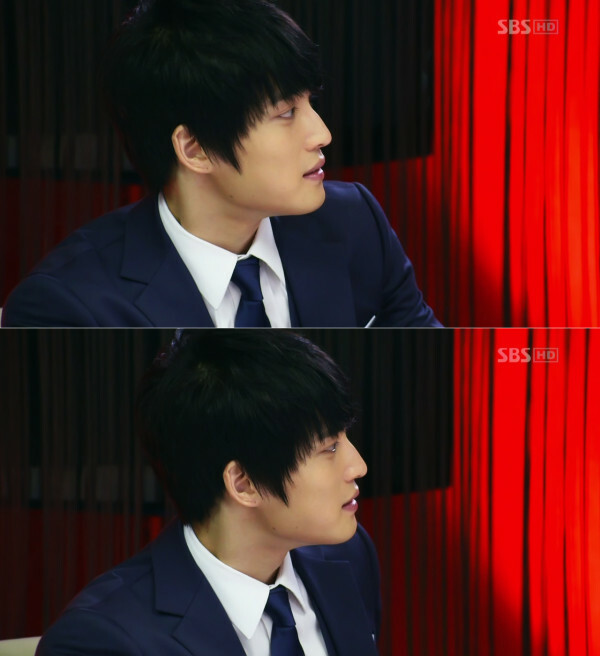 Jaejoong also sang the solo track "Maze" for the fifth and final single of the Trick Project, "Keyword/Maze". 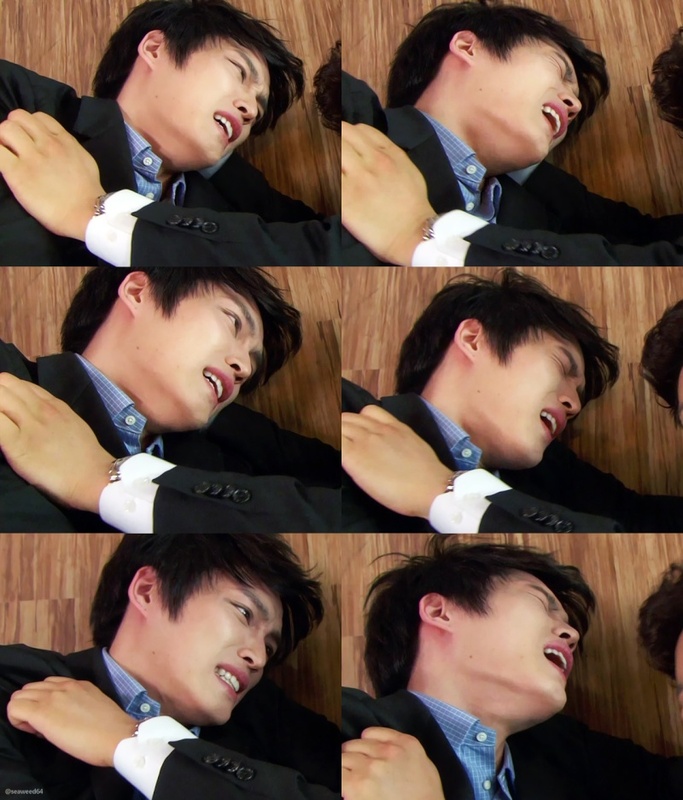 Jaejoong wrote and composed "Wasurenaide" (忘れないで lit. Don't Forget?) 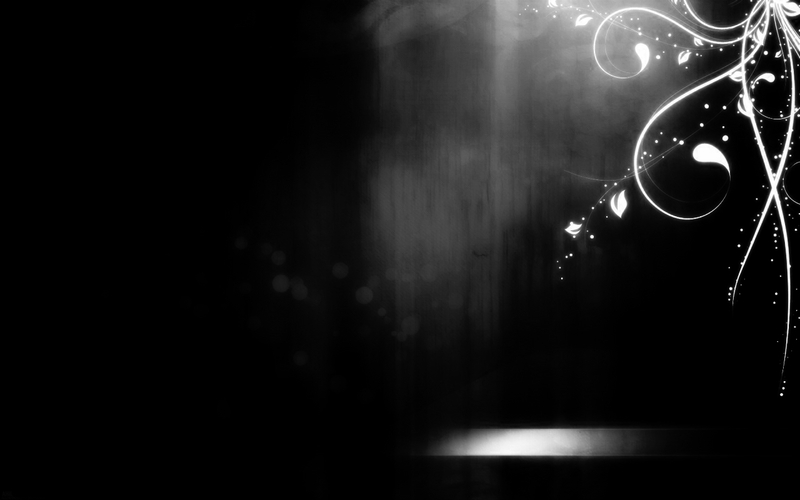 which was included on Tohoshinki's twenty-fifth single "Bolero/Kiss the Baby Sky/Wasurenaide." The song was also on their fourth Japanese album The Secret Code, along with the songs "9095" and "9096" which were also composed by Jaejoong. The song, "忘れないで" was used in television advertisement for cosmetics in Japan. On 30 September 2009, Jaejoong and Micky released a self-composed single "Colors (Melody and Harmony)/Shelter." The A-side track, Colors (Melody and Harmony), was used as the image song for Hello Kitty's thirty-fifth year anniversary. 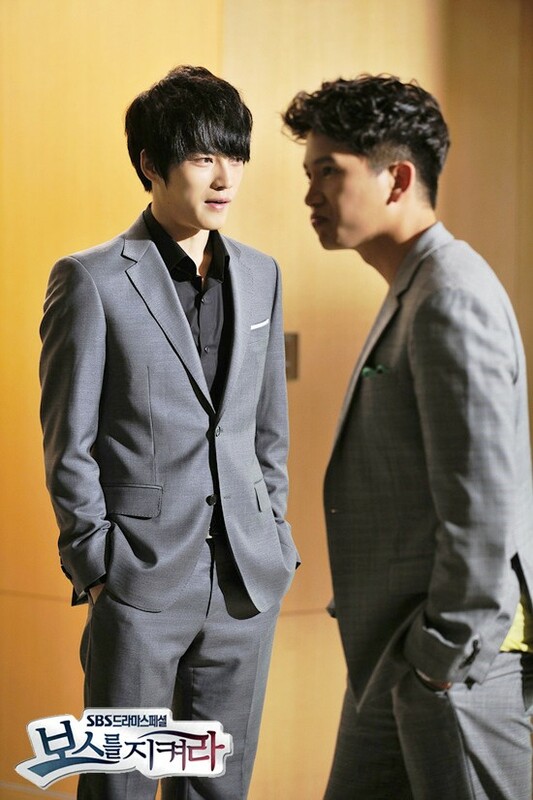 Jaejoong and Yoochun also participated in "m-flo TRIBUTE -maison de m-flo" singing "Been So Long." 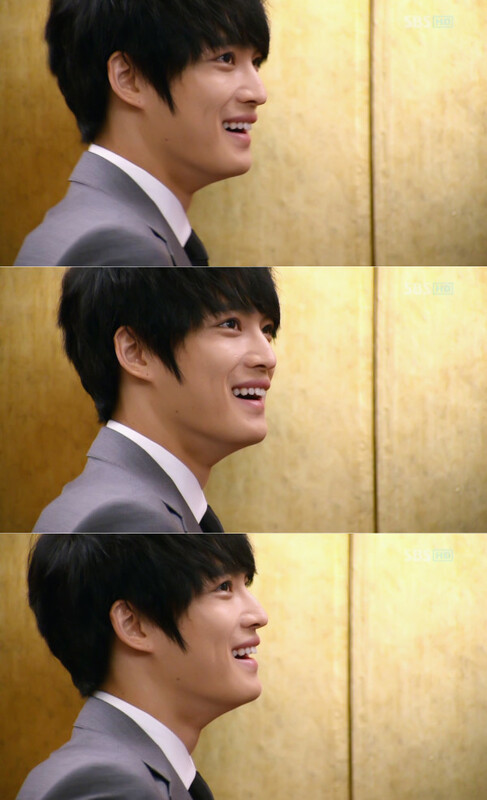 Jaejoong sang "Love" for the soundtrack of the movie "Heaven's Postman" in which he starred as the male lead. He also sang "Found You" and “For you It’s Separation, For me It’s Waiting” for the soundtrack of the television drama "Sungkyunkwan Scandal." 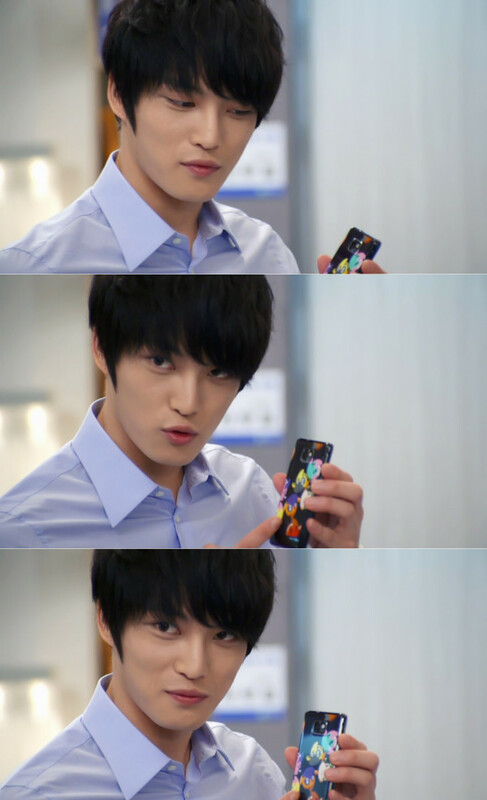 Jaejoong played one of the male leads in the Japanese television drama Sunao ni Narenakute (Hard To Say I Love You / 素直になれなくて) where he portrays a "doctor", who moved from Korea to Japan with his younger sister, working for a medical equipment manufacturer. He was the first Korean entertainer to star on a Japanese television series. 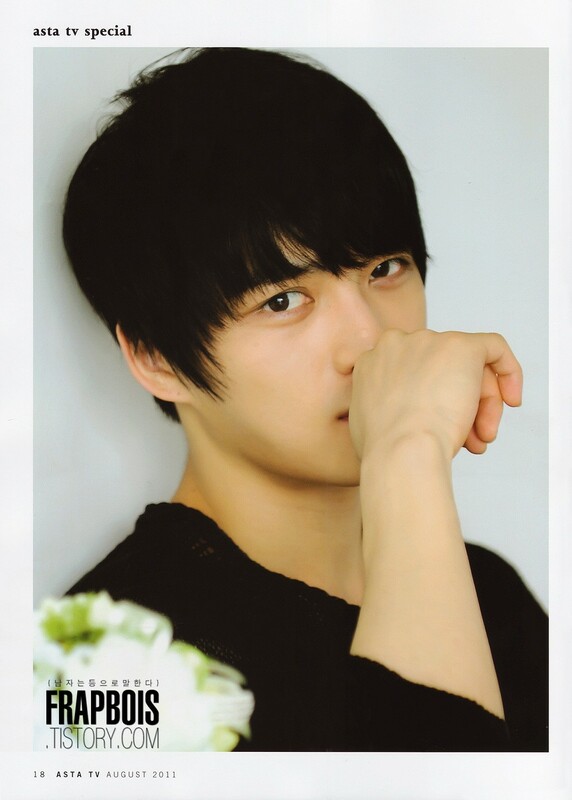 In the joint Korean-Japanese telecinema, Jaejoong played the male lead in Heaven's Postman. He portrayed a young man who delivered letters written by the living to the dead and helped lingering ghosts settle their earthly affairs. 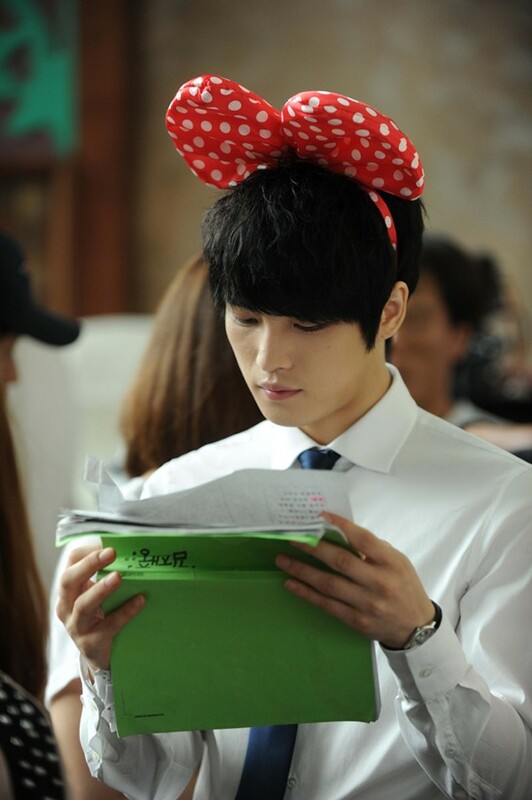 Previously, he had appeared as an extra playing a a soldier in the film Taegeukgi (태극기 휘날리며). 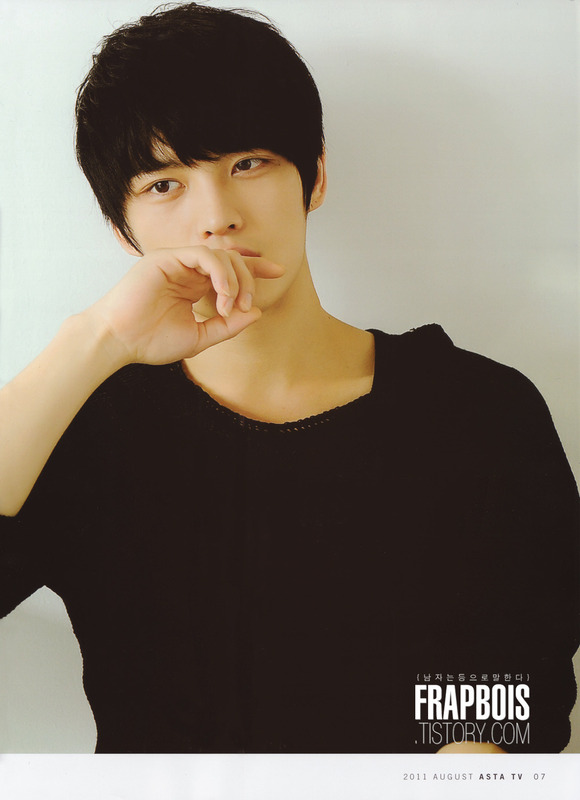 Along with the other members of TVXQ, Jaejoong has starred in two televised programs, Banjun Theater and Vacation. 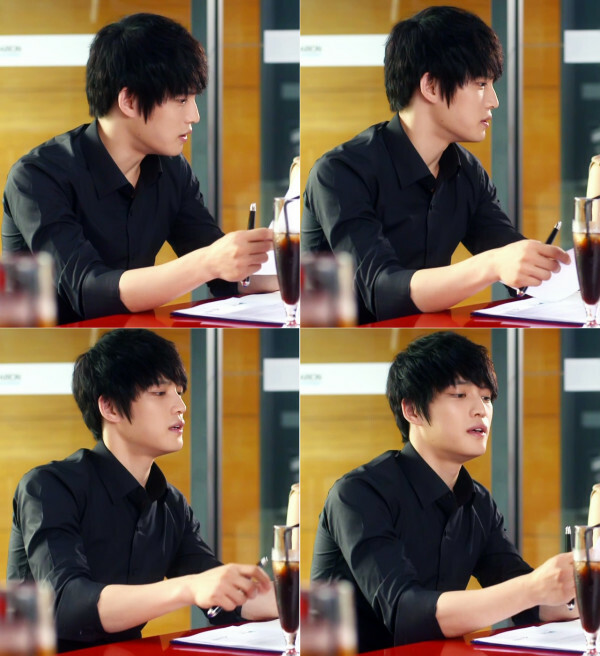 He played the lead role in a Japanese-Korean joint television movie, Heaven's Postman (천국의 우편 배달부). It is about a mysterious man (Shin Jae-jun) who delivers letters to heaven for people who can’t forget their deceased loved ones. 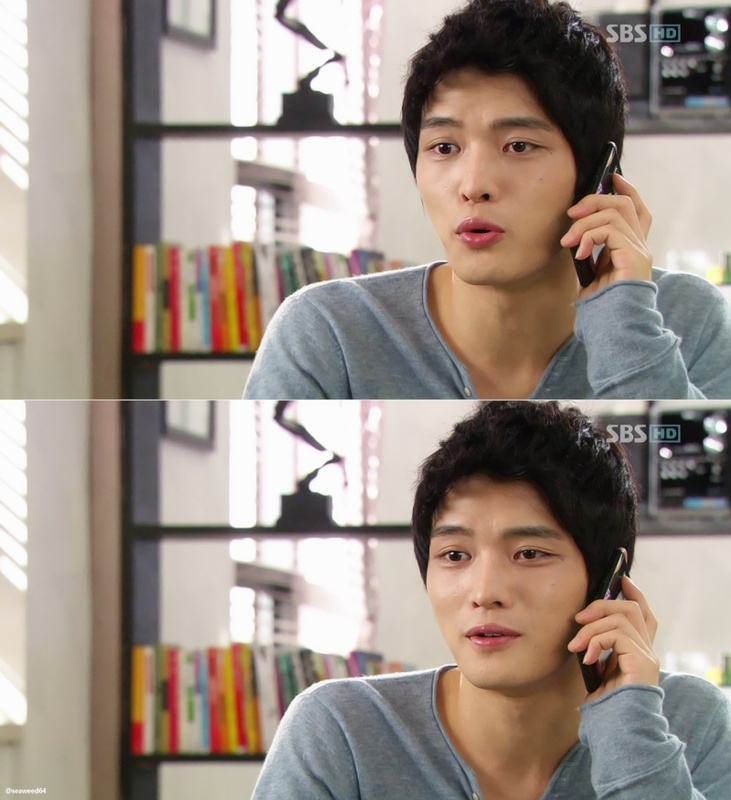 His co-star is Han Hyo Joo. He also appeared in Ayumi Hamasaki's music video for her song "Blossom". 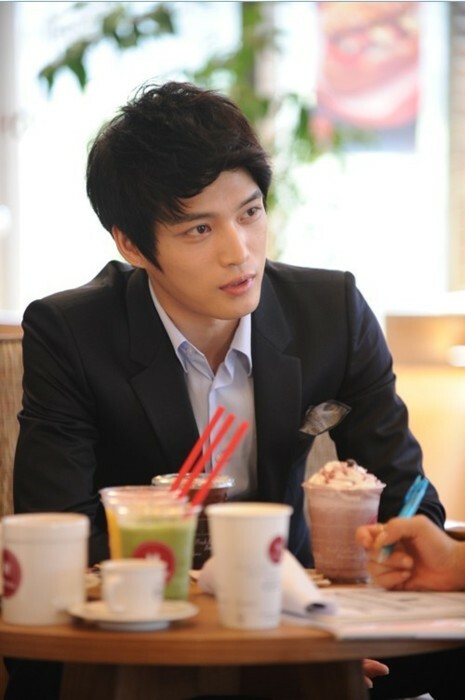 Jaejoong served as Executive Director for the Asian leg of JYJ's 2011 Worldwide Tour. He also participated in the directing team for the 2011 LG Whisen Rhythmic All Stars. 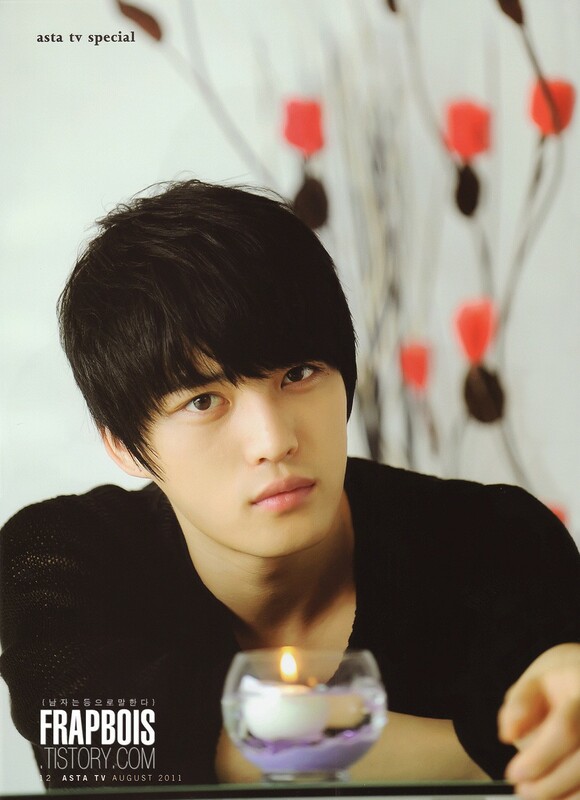 In September 2005, while rehearsing the dance steps for "Rising Sun", Jaejoong ruptured his cartilage in his knee and was admitted to a hospital in Seoul. He underwent surgery on the same day to repair the tissue. 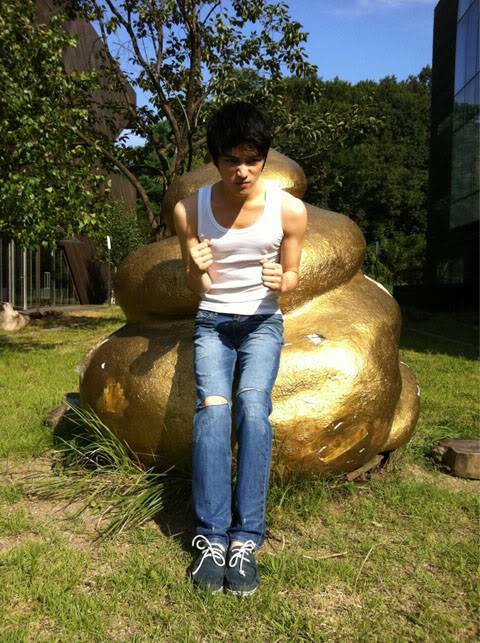 On April 7, 2006 at 1:20 AM, Jaejoong was pulled over in his father's friend's BMW by a police officer on his way home from the Renaissance Hotels. He was ordered to take a breath test and his level of alcohol was revealed to be 0.071%. After spending 20 minutes at the police station, he was released. Due to violating traffic laws, Jaejoong was temporarily suspended from all TVXQ activities and had his license taken away for 100 days. 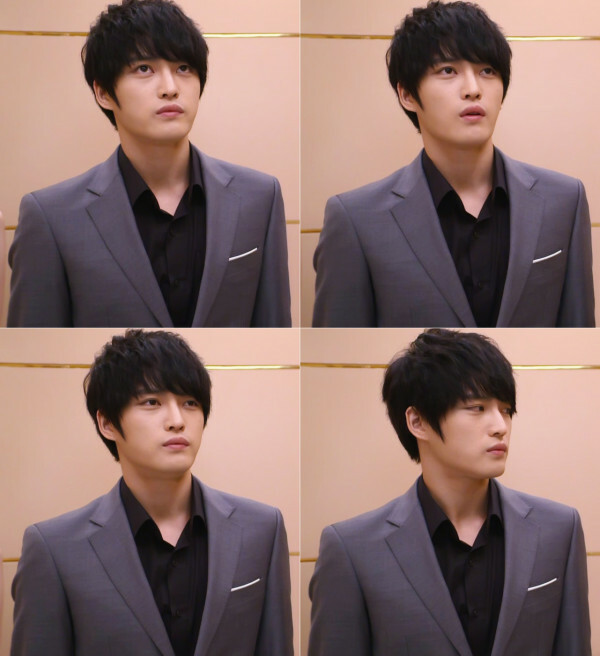 On November 21, 2006, a man with the surname Han filed a lawsuit against Jaejoong's guardians. 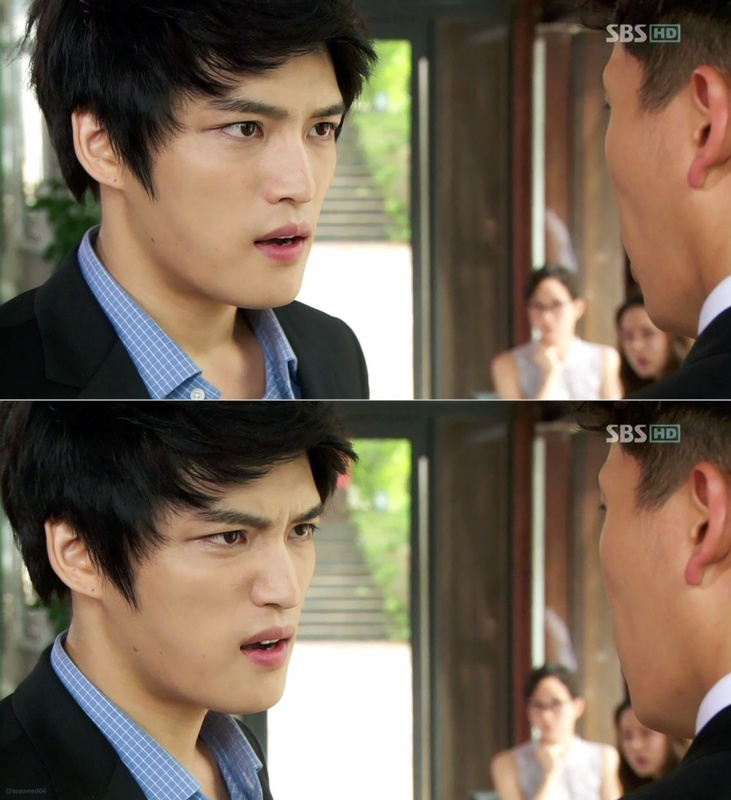 Han claimed he was Jaejoong's biological father, and thus wanted parental rights. 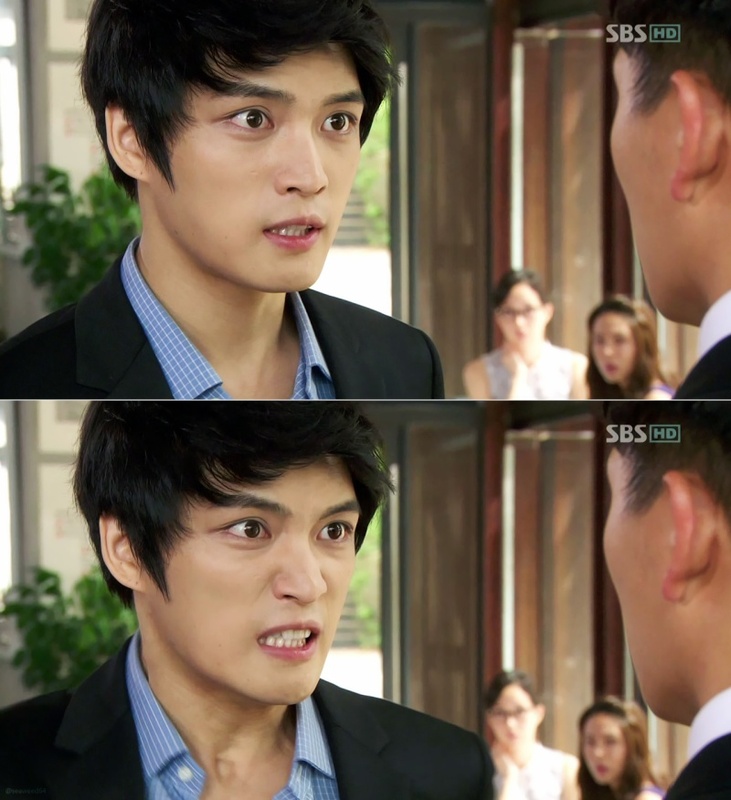 Han cited the reason for the lawsuit against Jaejoong's legal guardians as "for not going through the proper procedures before registering [Jaejoong] in [the legal guardians'] custody." 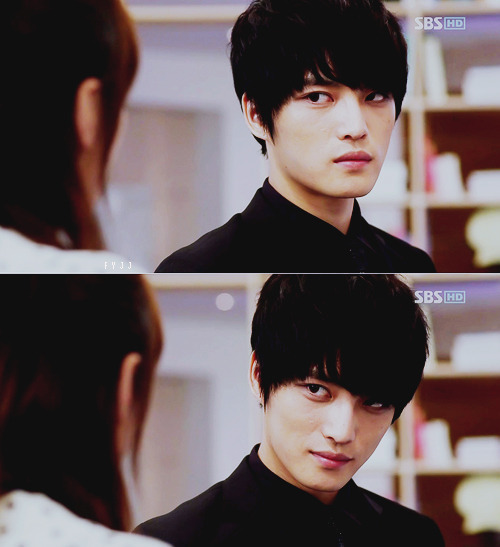 He divorced Jaejoong's biological mother in late 1980s, and gave up his custody over his child, leaving him under Mrs. Han's custody. 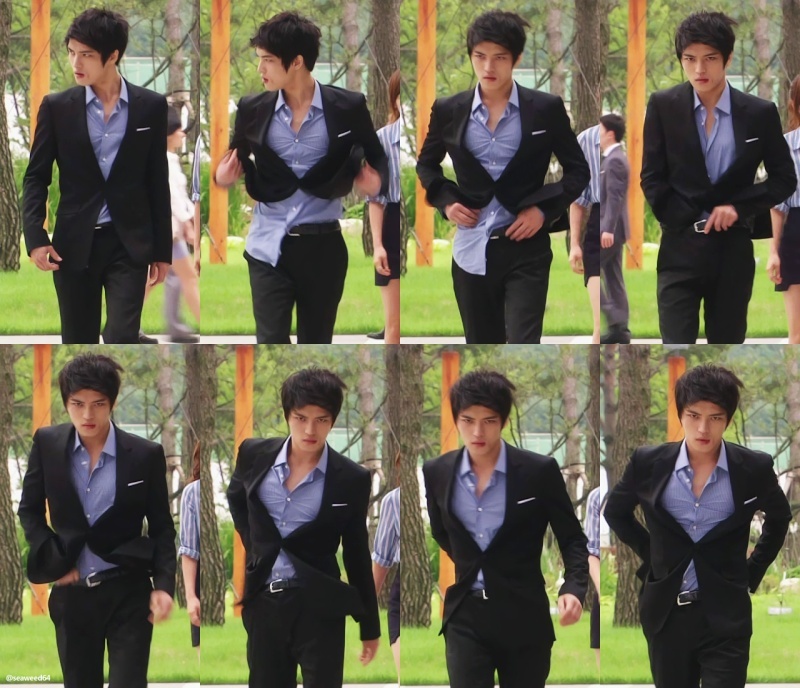 However, he had found out some years ago Jaejoong had been raised by a third party, not his biological mother. A DNA test was to be performed in order to prove validity of Han's claim. Many legal consultants comment that since the adoption had taken place correctly according to the corresponding law, no legal change will be involved regardless of the outcome. 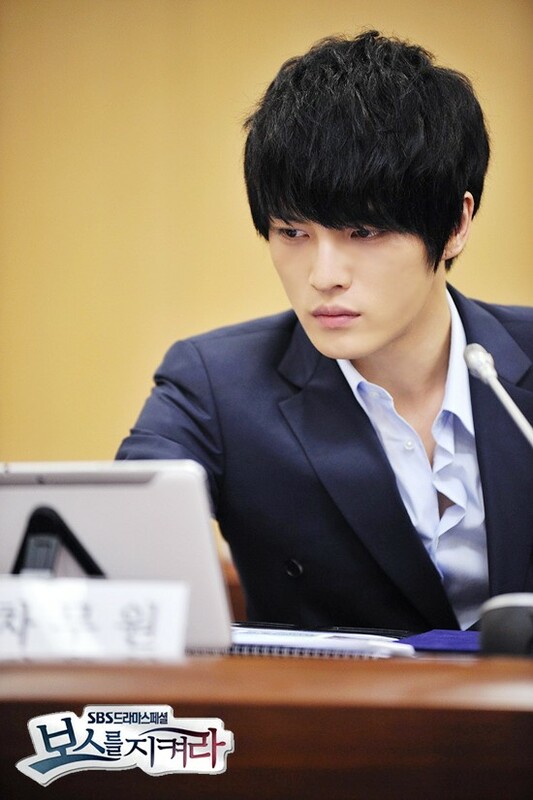 The first hearing was to be held in Jaejoong's hometown, Gongju, on November 29, 2006. 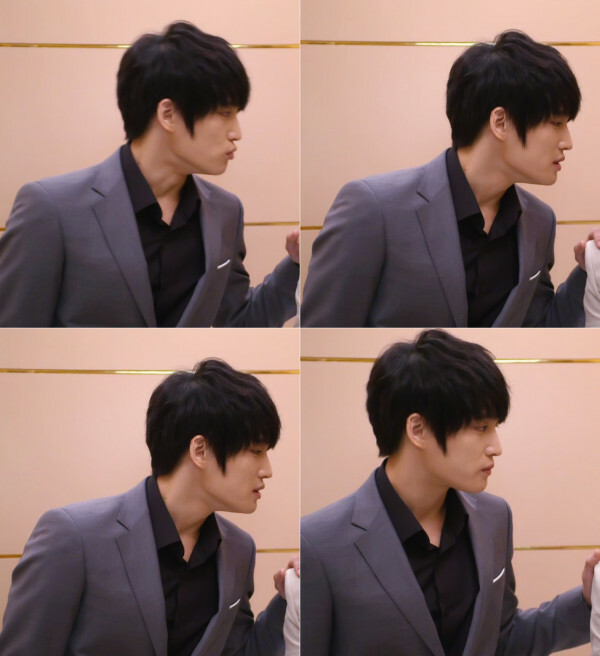 But on November 22, Han dropped the charges against Jaejoong's legal guardians. Han said that he originally intended to resolve his biological son's military duty conflicts after being informed of dual citizenship by Ministry of Military Affairs, which involved verifying the fact that he is the biological father. 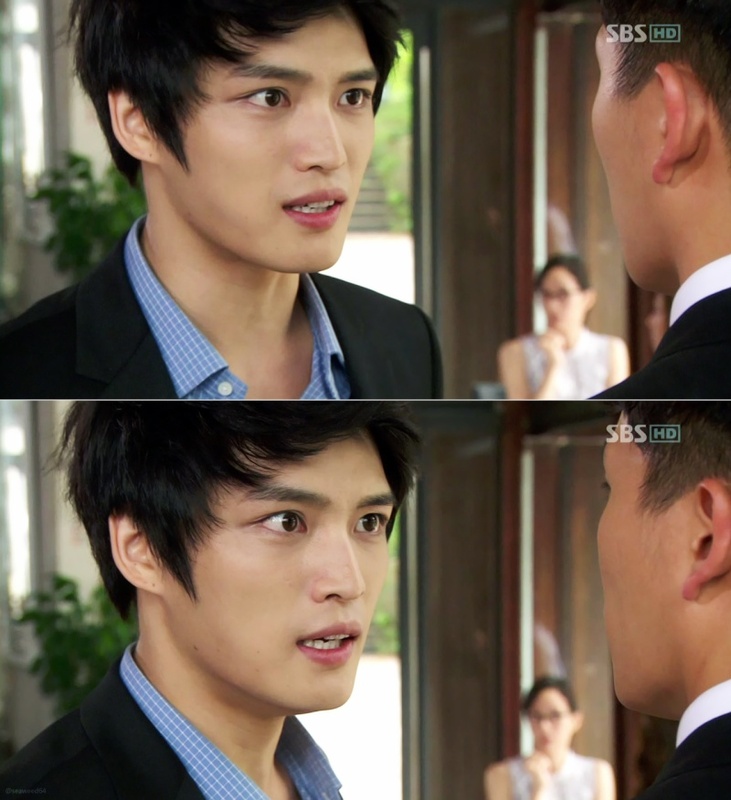 He did not expect his intention to lead to such a scandal, and states that he was scarred by speculations that he wanted to take advantage of Jaejoong's fame. In reaction to the matter, Jaejoong uploaded a journal entry on his official fan club website, and said that he was informed of the existence of separate biological parents by his mother two or three years ago, and it had been quite a shock to him. With his current mother's support, his biological mother has been able to keep in touch with him, and to meet occasionally, but whereabouts of his father had been unknown. 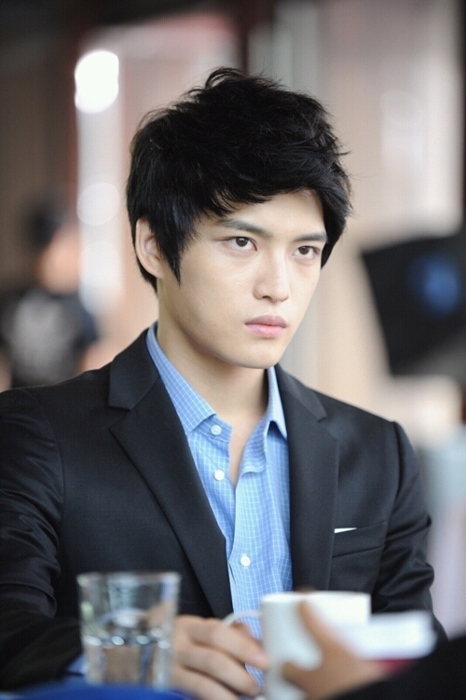 He vigorously expressed his will to live by the name of "Kim Jaejoong," not by his birth name Han Jaejoon (한재준), and promised to be loyal to all four of his parents. The Year's Best Celebrity on Twitter 2011-Shorty Awards Celebrity - the 1st place and Celebrity Shorty Awards Winner. αυτος ειανι που σου ειχα πει για τις πρωτιμισεις του !